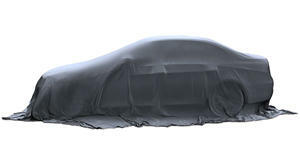 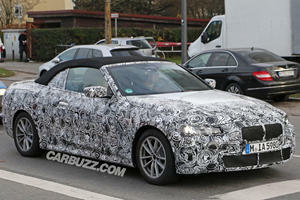 BMW's upcoming droptop spotted wearing new fabric roof. 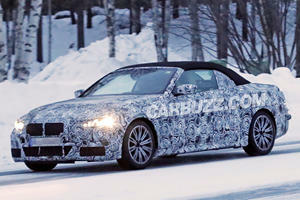 What can we expect from the 4 Series drop top? 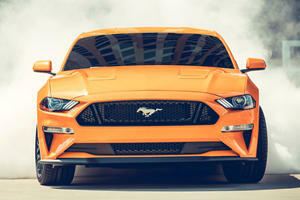 Whatever happened to brand loyalty?